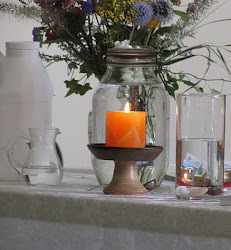 UU A Way Of Life ministries has begun offering discussion starter pamplets which can be used for individual reflection or in small group discussions. 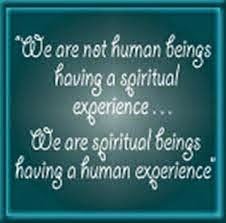 These pamphlets provide ideas about spiritual issues that impact our daily lives. They are available in single and bulk copies. For more information click on "discussion starter pamplets" under the web page title. 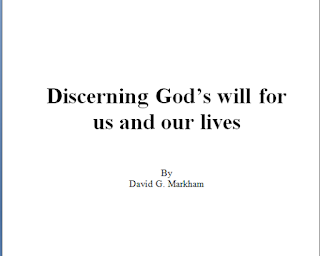 The first pamphlet in the series is entiled "Discerning God's Will For Us And Our Lives". Here is a snippet. In the Christian tradition Jesus taught his followers to say what has been called the “Lord’s Prayer” or the “Our Father”. A line in the prayer says, “thy kingdom come, thy will be done on earth as it is in heaven.” Most thoughtful Christians believe that ultimately, God’s will should be done, not the individual’s. Devout Christians believe that happiness, fulfillment, peace, comes from bringing one’s own will into conjunction with God’s will. St. Paul writes, “If God is with you, who can be against you?” God and you are a dynamic duo, an unstoppable force. Similarly in the twelve step tradition there is the basic idea of surrendering to one’s higher power, whatever the person understands his/her higher power to be. An essential teaching of the perennial wisdom of the major religious traditions of the world is the idea that God’s will reigns supreme and that we as humans must set our egos aside and attend to the bigger forces in the universe. This idea can be superstitious or it can be based on an understanding of transcendence which is a seminal idea of a mature spirituality. If one is attuned to the idea of the higher power, and/or God’s will, then the question becomes, how does an individual come to know God’s will? The word for this perceiving of God’s will is discernment. How does one discern the will of God or one’s higher power?